Yesterday I was looking at the London Stock exchange for two Georgian companies I know for sure are listed there - Bank of Georgia and TBC bank. When looking through the data for TBC bank, I read an interesting update, that TBC bank has concluded a 103 million GEL loan. TBC Bank Group PLC (“TBC PLC”) announces that its subsidiary, JSC TBC Bank ("TBC Bank"), has signed a loan agreement in the amount of GEL 103 million with FMO, the Netherlands Development Finance Company. 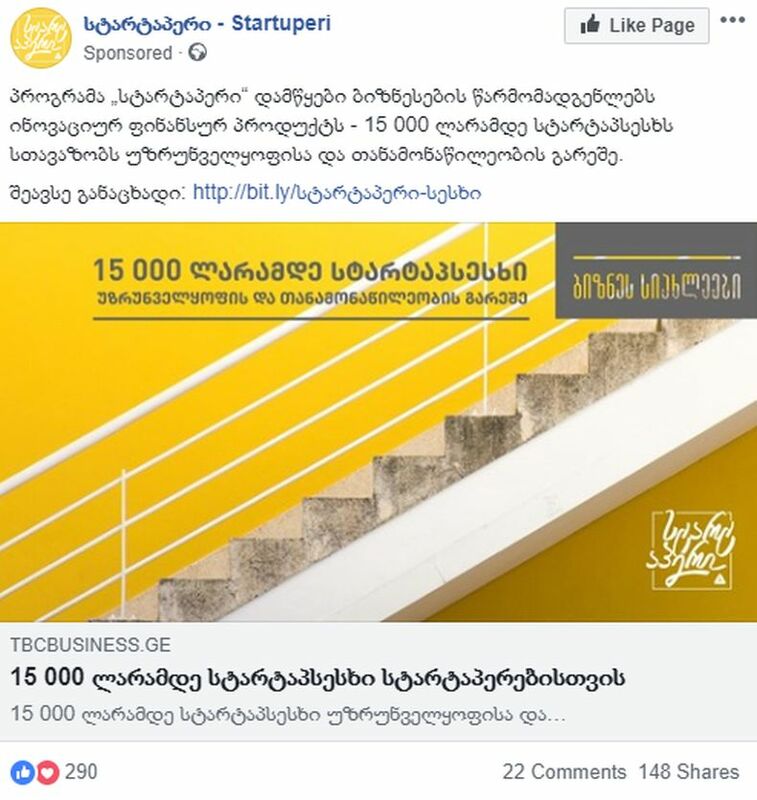 The five year loan facility will be used primarily to finance young entrepreneurs running micro, small and medium size enterprises in Georgia, as well as young retail customers requiring mortgage loans. The local currency funding will be obtained by FMO through a public placement of bonds on the Georgian Stock Exchange.